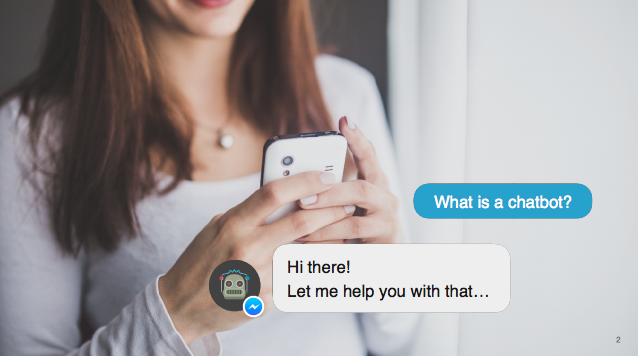 You might already know that we're creating Facebook Messenger chatbots as a side business under the brand Chatbot Academy. We recently designed a sales deck to send out to potential customers. You can download it here: Chatbot Sales Deck. I've previously worked on pitch decks for investors, not really sales decks. Anything odd? Feedback is highly appreciated!